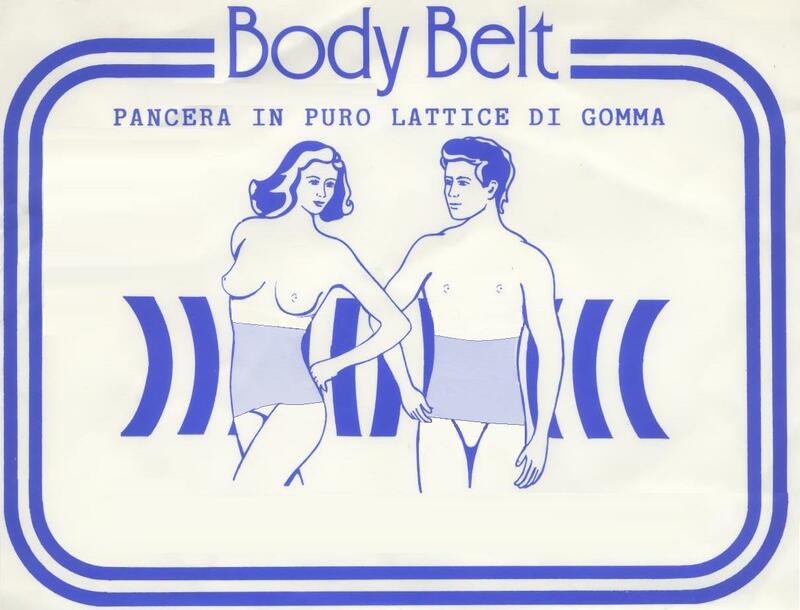 To have all the advantages of the elastic therapy, BODY BELT is what you need. Sticking to the abdomen and the sides, manages a containing action and it allows a continuous massage accompanied by local perspiration. Ideal if worn during the sporting activity or while developing, for instance, the domestic matters. - Belly-belt in pure rubber latex BODY BELT. The color of the product could be different of that showed in the picture. This exclusively depends on row material used for the manufacture.